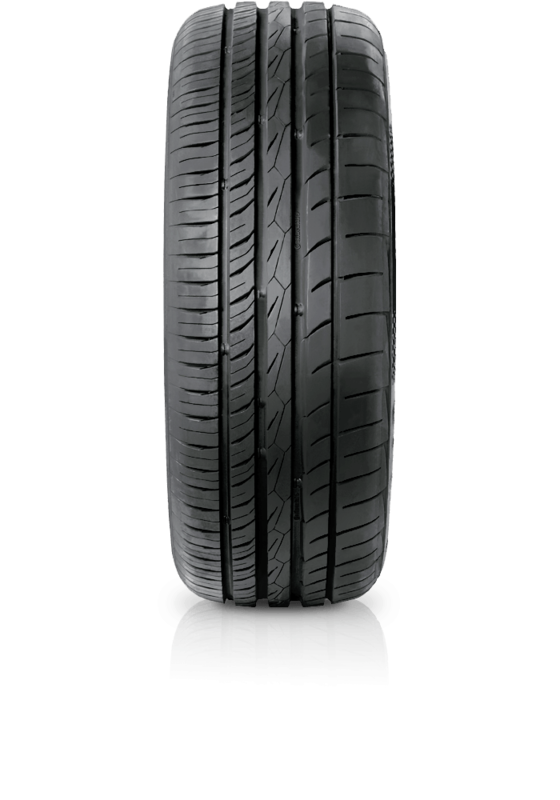 Continental ContiMaxContact™ MC5 is an all round champion tyre delivering unrivaled performance in complete comfort. Continental ContiMaxContact™ MC5 is an all round champion tyre delivering unrivaled performance in complete comfort. It offers improved braking and handling performance with excellent safe performance no matter if the conditions are wet or dry. MC5 gives a pleasurable drive with reduced cabin noise through adaptive noise dampening as the road surfaces change. ContiMaxContact™ MC5 also has the added benefit of increase fuel economy.